Barbers are one of the most important people in our lives. They keep us fresh and often times make themselves available even on their off day to make sure our cuts are on point. Today, We’ve compiled a list of sneakers we recommend for barbers who stand all day cutting hair. The brands range from Asics, Nike, New Balance and more, giving you a range to choose from. Check out the selections below and grab yourself a pair to cut with comfort. The Adidas Ultra Boost is by far one of the most comfortable sneakers on the market hands down. 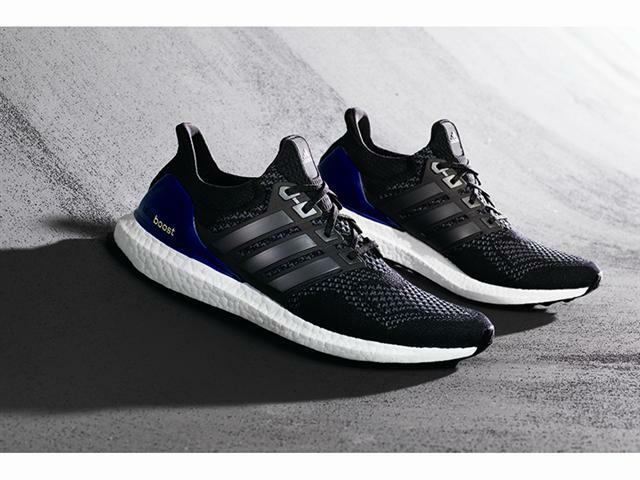 Energy-returning boost™ in the midsole gives these men’s running shoes a soft but not too-soft feel. 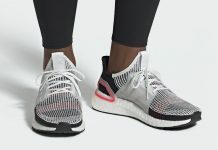 They have a breathable mesh upper with a bootie-like fit and feature a grippy rubber outsole that’s built to log miles. You ever heard of “Walking on clouds” ? These right here are exactly that. 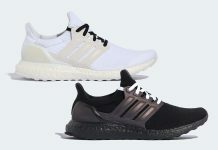 Buy them now on Adidas.com and use SAVEMORE at check out for $40 off. 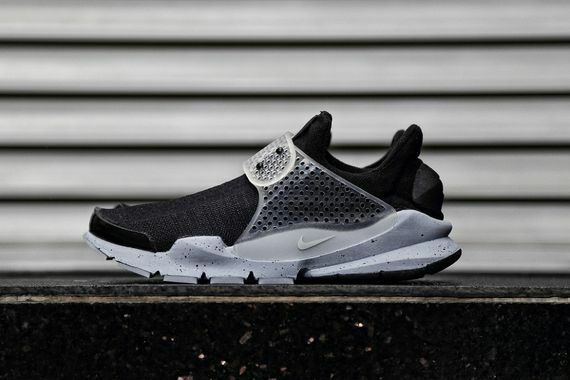 The Nike Sock Dart is another amazing cozy sneaker every barbers foot would appreciate. The mesh materials and Nike’s latest comfort technology, is just a few of several details that make these cozy kicks sought after. 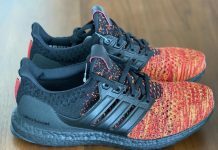 These have sold out everywhere due to their guaranteed comfort but you can scoop up a pair right now on Ebay. 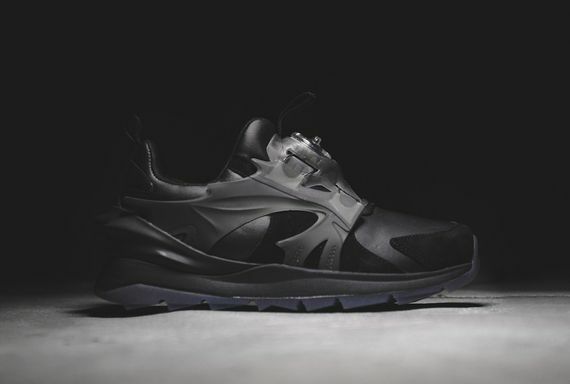 The Puma Disc Blaze uses a unique disc-suspension system instead of typical laces. For those Barbers wanting to steer clear of laces, the Puma Disc is highly recommended. 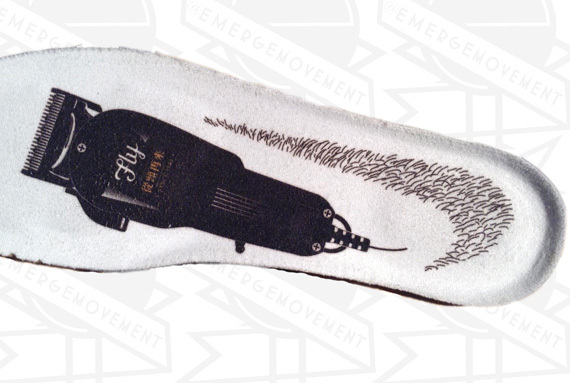 All you have to do is twist the mini disc on top of the shoe and boom – automatic lockdown. Scoop up a pair now over at Puma’s website. 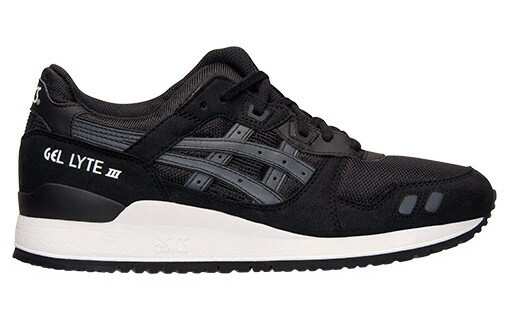 The Asics Gel Lyte III became a popular silhouette for other reasons other than Ronnie Fieg; Comfort and Style. These cozy kicks are another amazing choice for those barber that are standing all day but don’t wanna wear something too crazy. The Gel cushioning keeps your foot comfy with every step, while eye catching color blocking keeps you cutting in style. Grab a pair now over at Finishline. Brandblack specializes in some amazing basketball sneakers and ever since their involvement with Jamal Crawford, the basketball silhouettes and colorways have been nothing but bangers. 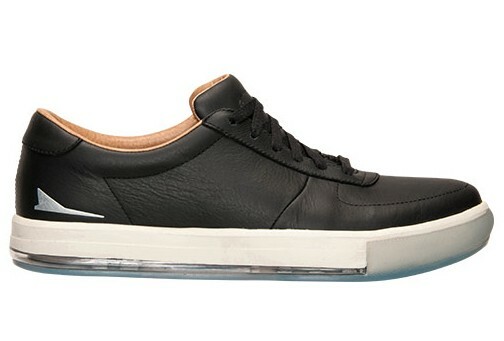 On the casual side, they’ve also made a line of sneakers that incorporates their technology into casual looking shoes like the Jet casual seen here. If you don’t want hair to get in your shoe, these joints will do the job. They’re also comfy! Grab a pair in black or white over at Finishline. Sometimes, you have to add a bit of color, detail and of course comfort to your feet. As for Barbers, if you’re going to be standing all day, you gotta do it right. 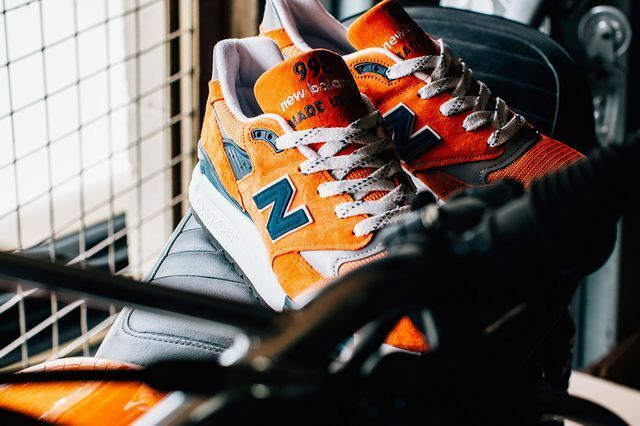 If you’re into quality and comfort, the New Balance 998 will hold you down to the sole. You can walk in miles in these and thanks to the Abzorb sole technology, You’ll be able to last a few cuts without getting tired. Grab a pair now in a few colorways on Eastbay. Standing all day could have an impact on your feet and while most barbers prefer leather boots instead of sneakers, the support and comfort isn’t there. With the Flux, not only will you be cutting in style but your foot would also appreciate the cushioning technology that is featured on the flux. 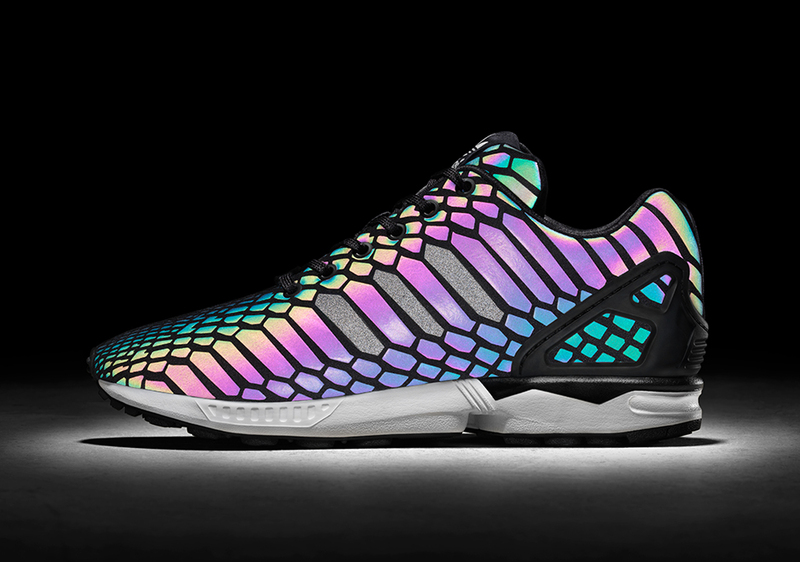 Head over to adidas and grab a pair now. 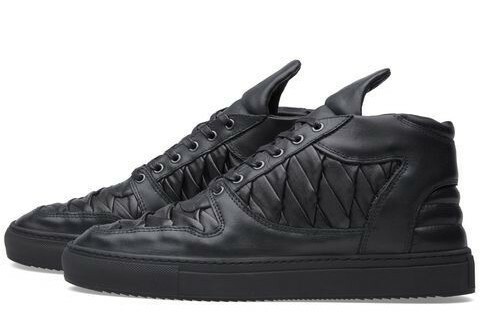 For the Barbers into quality, the Filling Pieces mid top sneakers is recommended. The shoe is made up of premium leathers that will save you from getting hairs in your shoe, and a simple black colorway that will keep them from getting stained. The shoe is a bit pricey from the ones listed but it’ll last you a long time. Grab your pair over at End Clothing.